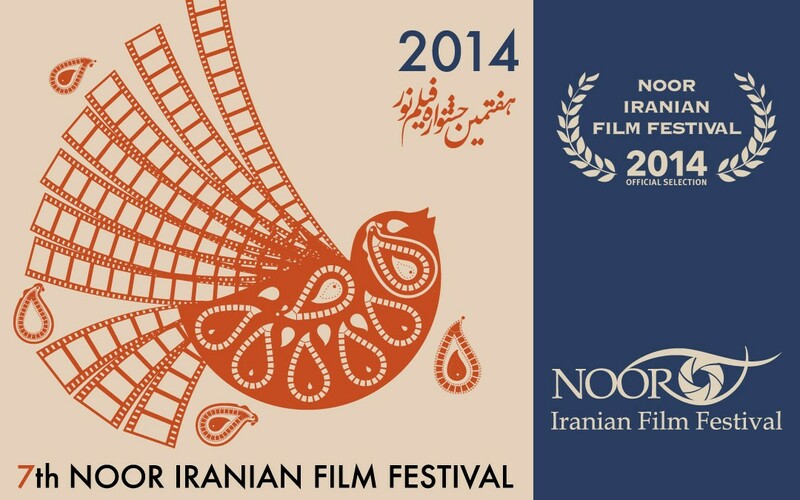 Tickets for the “America 1979” screening at the Noor Iranian Film Festival in Beverly Hills, CA are now available for purchase online. There are two other films in our program block: a documetary about the band “Kiosk” and a short film that’s traveled the festival circuit called “More then Two Hours”. The program is 80 minutes total with a Q/A after. Wrter/director Lila Yomtoob, actor Soraya Brookhim and associate producer Bill Brissette will be in attendance. After the screening we are gathering for a casual after party and all are welcome! An RSVP to lila *at* america1979 dot com or through our facebook invite is not mandatory, but appreciated! We will be there from 6:30p-9:30p.